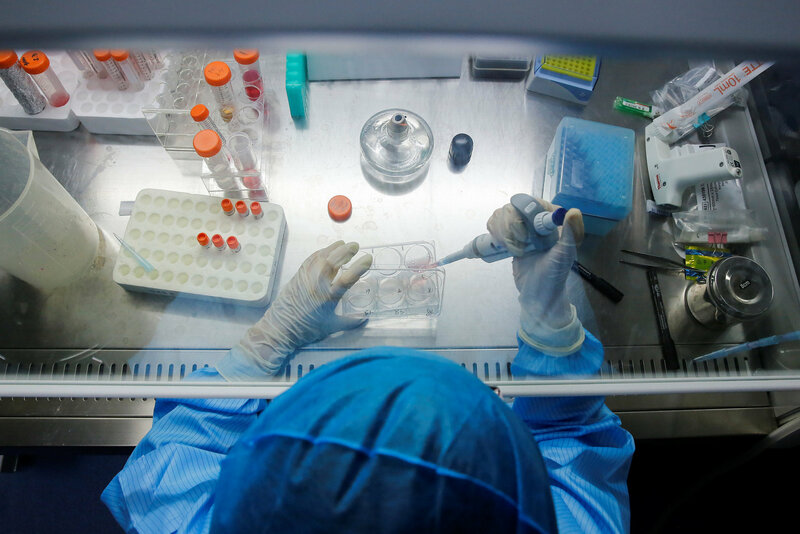 EdiGene Inc., a Beijing-based company developing genome-editing technologies into therapeutics for genetic diseases and cancer, announced it has completed a new round of fund-raising worth $10 million. The company’s series pre-B plus financing was led by venture capital firm Green Pine Capital Partners, which invests in biotech, new materials, new resources, artificial intelligence and other areas, EdiGene said in a statement earlier this week. “Our portfolio is entering into an exciting stage, and this new round of financing further validates and continues to support our strategy of translating proprietary platforms into potential therapeutics to patients in need,” said EdiGene CEO Wei Dong. IDG Capital and Lilly Asia Ventures, which led investment in EdiGene’s series A and series B financing, respectively, are among other investors in this round, according to the statement. EdiGene was founded in 2015 and currently has subsidiaries in southern China’s Guangzhou and Cambridge in the U.S.
Genome editing has been in the spotlight since late last year, when Chinese scientist He Jiankui said a team he led had removed genes from two fetuses in an attempt to make them HIV-resistant. He said the resulting children were born in November. This led to international condemnation, with the government ordering inspections of gene-editing work at universities nationwide and He himself disappearing from public view.